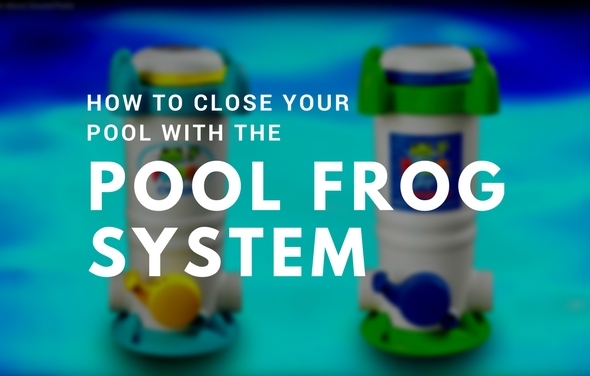 Below is a list of FAQs that will be helpful for any questions related to any Pool Frog system and their functionality. More answers to your questions at the King Technology link at the bottom of this page. Below are two lists of FAQs that will be helpful for any questions related to any Pool Frog system and their functionality. More answers to your questions at the King Technology link at the bottom of this page. How do I balance hard water? Water supplies contain different levels of natural minerals like iron, copper or magnesium. These minerals must be removed from the water with a Metal Out or Sequestering Agent (see your dealer) to ensure easier balancing and proper sanitation. If using our FROG Mineral products, make sure you remove the natural water minerals at start up only and wait 24 hours to clean the filter before using the FROG minerals. How do I start up a freshly filled spa? Always drain and refill spa at least every 4 months. Clean and replace filter cartridges when dirty (Follow manufacturer’s instructions). Balance water. (See spa water balance guidelines). Heat water to recommended temperature. Establish an initial residual of 1.0 to 2.0 ppm bromine or chlorine with a granular Brominating Concentrate or a chlorine shock. Follow manufacturer’s instructions. Spa Frog users can then set their mineral cartridge to 6 and their bromine cartridge to 3 and insert into the In-Line or Floating System. Then adjust setting accordingly to maintain 1.0 to 2.0 ppm of bromine. How do I start-up my pool every spring? Make sure the pool has adequate circulation but not more than it needs. (Calculate your circulation needs). Check the pool’s filter gauge and clean filter per the manufacturers’ directions. Check your pump and skimmer baskets to ensure they are free of debris. Balance your pool water (see water balance guidelines). Establish a chlorine residual of at least 1.0 ppm with a chlorine shock following manufacturer’s directions. 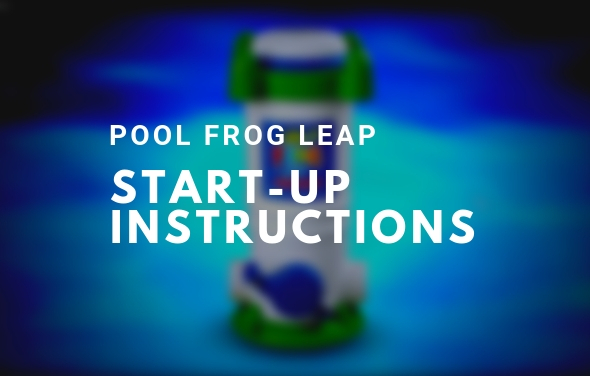 If using FROG, insert your minerals and chlorine pacs into the system and set the dial according to your manual. How often should I drain and refill my spa? The industry standard is every 3 months. 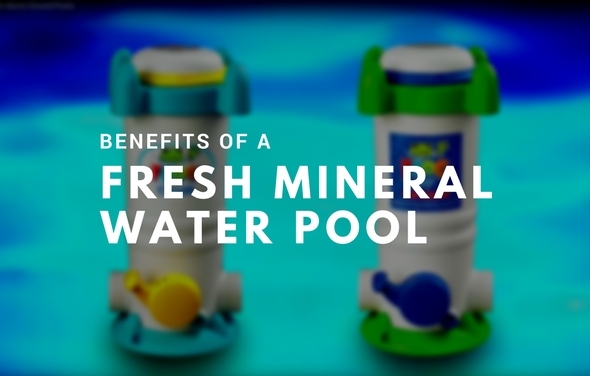 When using FROG minerals, you can save water by draining every four months when you replace your mineral cartridge. How should I test my bromine or chlorine levels? 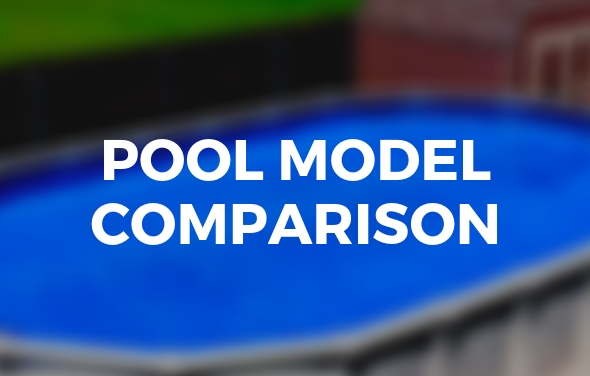 There are several test methods available through your local pool and spa dealer. These include drop tests or strips. Either method is fine as long as it measures the following four parameters; pH, total alkalinity, total chlorine and free chlorine or bromine. Most test kits will state that 0.5 ppm chlorine or 1.0 ppm bromine is too low but it is the ideal range when used with FROG minerals. (See FROG Test Strips) Bring a water sample to your dealer occasionally to ensure water balance. My pH is hard to maintain. Why? Tap water, depending on the area of the country, can either have a low or high pH. Overestimating the amount of pH Decreaser or pH Increaser needed is often the problem. Using Bromine or Trichlor chlorine tends to lower pH over time while using shocks like Calcium Hypochlorite or Lithium Hypochlorite may raise the pH over time. High bather loads will tend to lower pH. Swimmer wastes, such as perspiration, urine, saliva and other body oils will lower pH. A high alkalinity reading will raise the pH. Dirt, debris or leaves that blow into the pool as well as rain that is often acidic will lower pH. 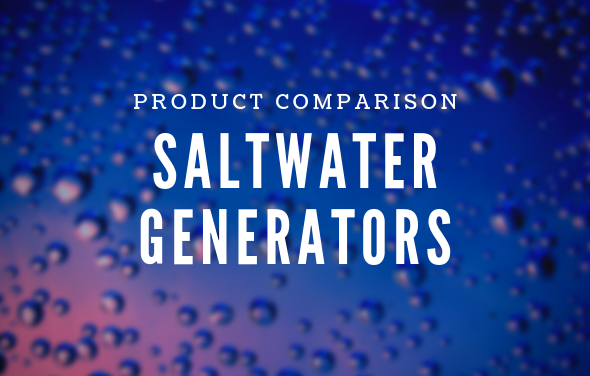 Salt chlorine generators will raise the pH over time. My test strips show no chlorine reading even after shocking. Why? Test kits are susceptible to bleaching in high concentrations of chlorine such as after shocking. Wait 24 hours after shocking and test again. Check the test strip expiration date and only use fresh strips. Calcium Hardness (or Total Hardness) refers to the amount of calcium and other minerals that make the water hard. 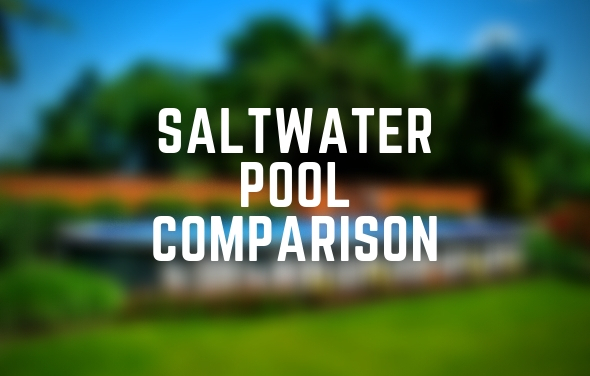 Swimming pools require a hardness level of 150 to 400 ppm. Less than 150 and the water will be corrosive, more than 400 and the water will be scale forming. What kind of test kit do you recommend? 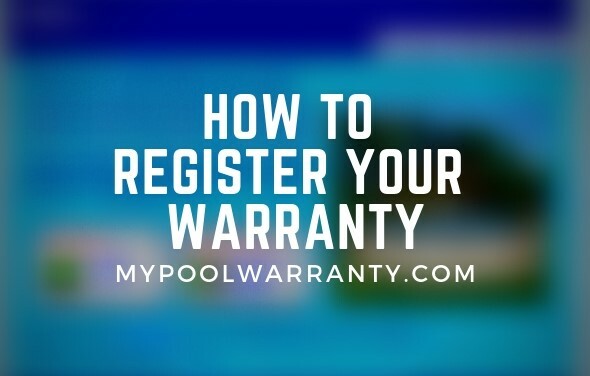 There are several test methods available through your local pool dealer. These include drop tests or strips. 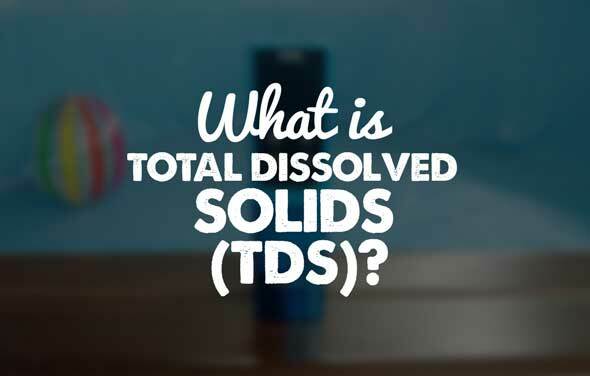 Either method is fine as long as it measures the following four parameters: pH, total alkalinity, total chlorine (or bromine) and free chlorine (or bromine). What's the difference between pH and alkalinity? pH is the abbreviation for “potential hydrogen” and the reading indicates the concentration of hydrogen ions in the water. Basically, it is the measure of how acidic or basic (alkaline) the water is. Total alkalinity is the measure of how stable the pH is. It measures the water’s buffering capacity to resist pH changes. Without control of the total alkalinity, the pH will rise and fall abruptly. For additional questions or troubleshooting, go to King Technology’s diagnose a problem website by clicking here. 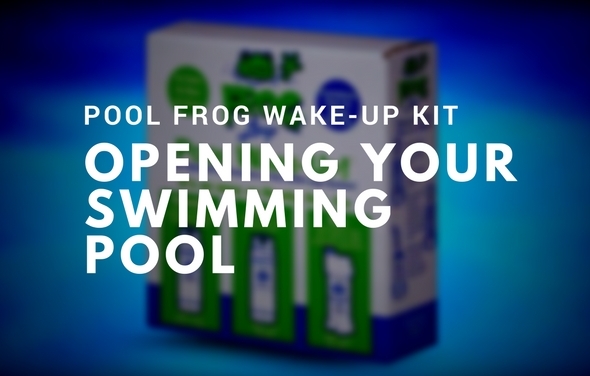 King Technology’s Pool Frog pool products are the only Fresh Mineral Water systems designed to keep your pool water cleaner, clearer, and softer, while cutting your swimming pools chlorine use by up to 50%. Does this treatment eliminate Flouride from water also?